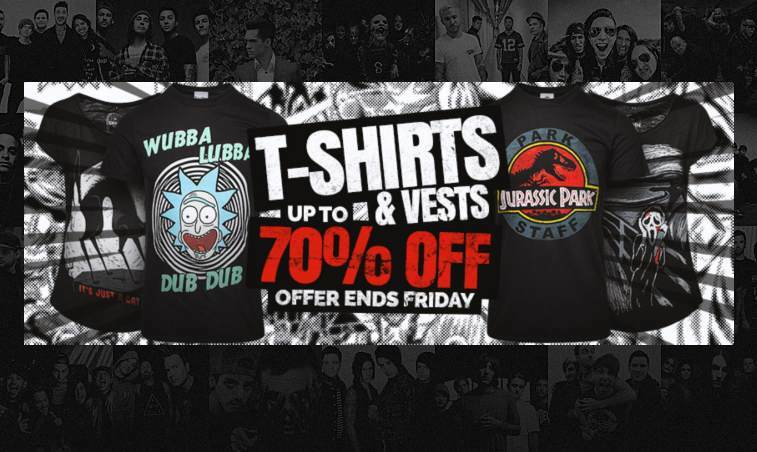 It is time to bring out your Spring wardrobes for the new season which means at Blue Banana we are giving away some of our winter collection at up to 70% off! 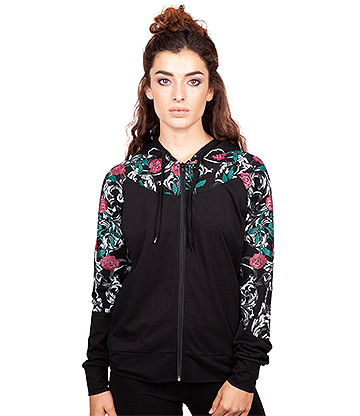 Shop Hoodies, Sweatshirts and Cardigans at a discounted price, ready for the new season. We even have some adorable 50s cardigans that are perfect for this time of year. Nothing helps you match the sunny weather better than a flared skirt paired with a cute cropped cardigan. This season we are totally obsessed with 1950s fashion, but if you are a fan of alt styles be sure to stick around to learn about our huge discounts - including jumpers for only £8! 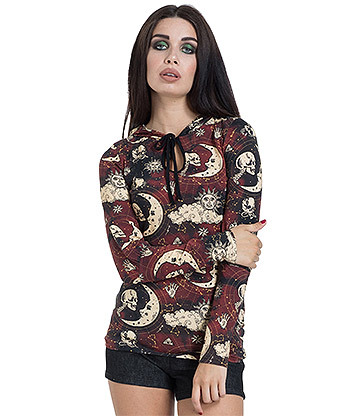 As we mentioned, we have included some of our newest styles in the 50s cardigan sale, including plenty of goodies from the new Banned Retro collection. This season vintage fashion is all about cute embroidered designs and cropped cuts. Whether you choose a contrasting colour palette or colour coordinated look, you are sure to be able to create the perfect outfits for spring. The new range of 50s style cardigans has only just landed and to celebrate the change of seasons you can grab a brand new design for up to 20% off. Here at Blue Banana we have a soft spot for cats as much as you do. These adorable kitty vintage inspired cardigans are sure to have your excitedly waiting for your Blue Banana package to arrive in the post. These styles are also 20% off and are part of the new Banned and Voodoo Vixen spring collections. 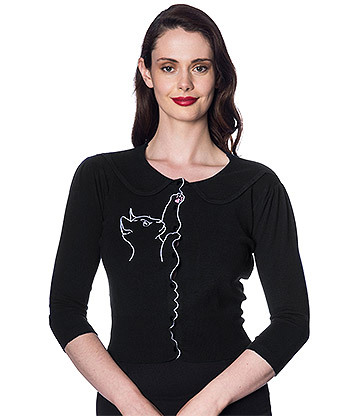 The Cat Scallop cardigans are perfect for doubling as work wear, while the fun Retro Kitten 50s style sweaters are a statement piece to pair with trousers or a skirt. If 1940. style knitwear isn't your scene then be sure to check out our alternative collection. 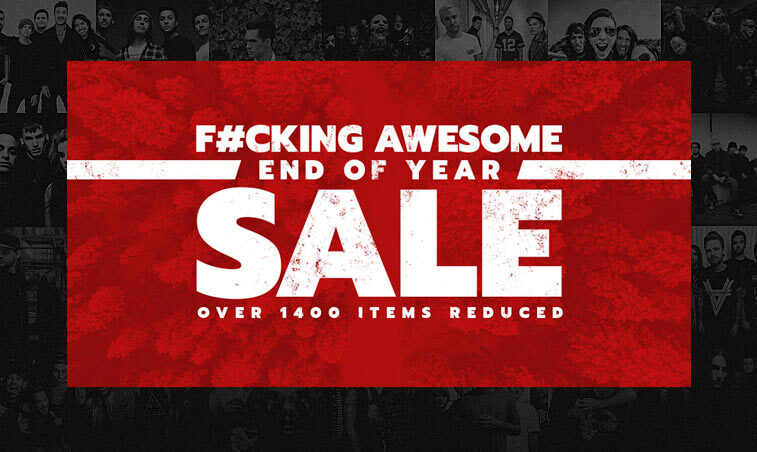 With plenty of gothic and occult styles to browse, there are some top deals to enjoy! 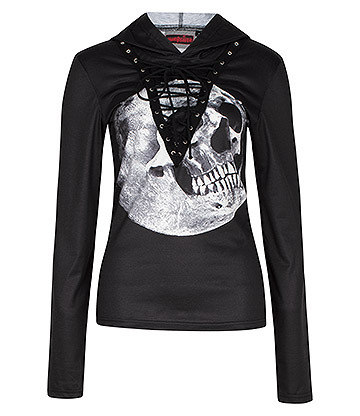 These gothic cardigans. are now just £8 each but remember this is a limited time offer and is only available while stocks last. These aren't the only £8 bargains you can shop this week! 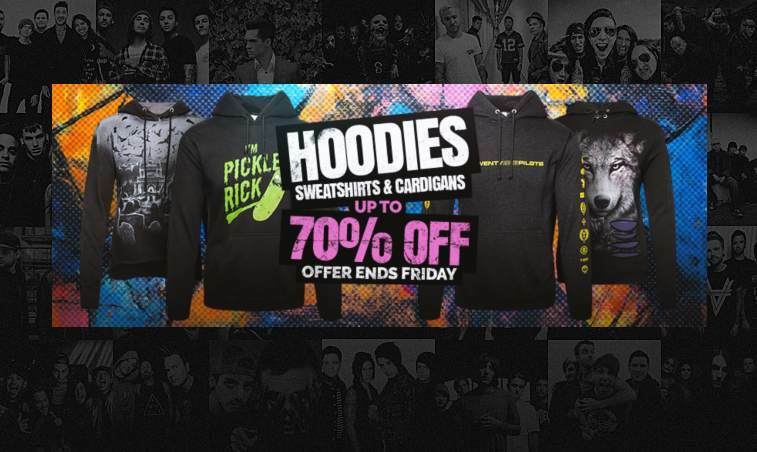 Check out these awesome alt hoodies and sweatshirts for a sneaky peek at even more £8 styles. While the weather is starting to warm up, some of the lighter sweater and hoodie styles are perfect for the spring temperatures. Stock up your collection before you loose the chance to make the most of the up to 60% off discount. If you would like to shop our featured products then check them out below! If you do add one of our 50s cardigans of gothic sweaters to your collection be sure to tag us in a picture on Instagram! We always love seeing your outfit ideas.